Chimera finally announced what their plans are today, and sure enough, they are being true to their Kent roots and building a new bouldering wall in Canterbury. Canterbury is a historic cathedral city, attracting many tourists, with a big student population from nearby Universities such as the University of Kent and Canterbury Christ Church. Many climbers have to car share to get to the bigger climbing walls, which can be over an hour travelling time one-way. 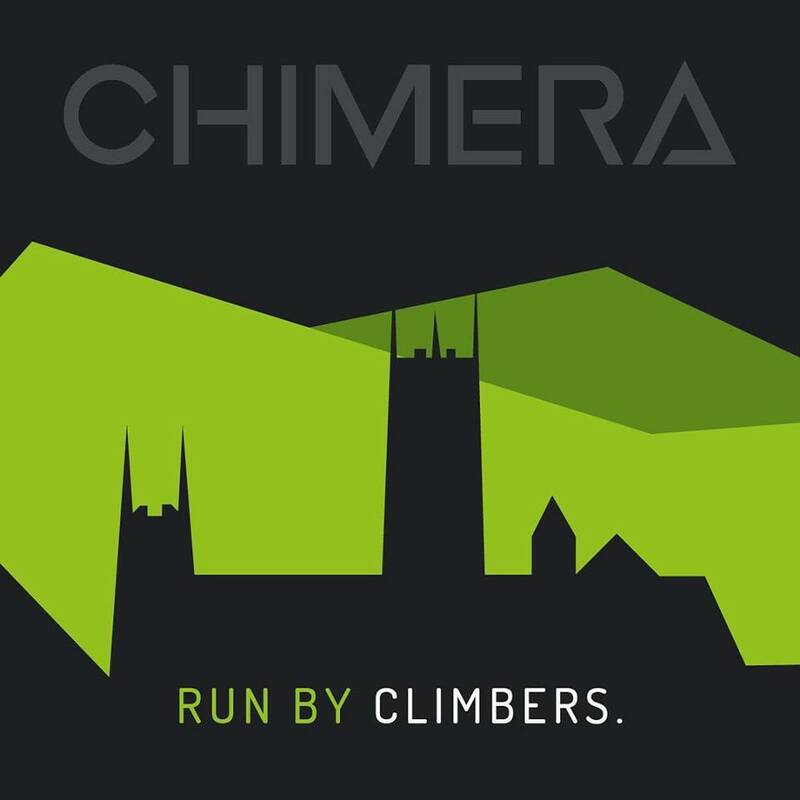 Chimera prides itself on the motto "Made by Climbers, Run by Climbers, Loved by Climbers". They already boast a popular bouldering centre in Tunbridge Wells, with its close proximity to many of the sandstone crags. This new centre in Canterbury, will certainly be a popular and welcomed addition to Kent. The opening date is yet to be revealed. You can follow Chimera on Facebook for more updates or visit Chimera's website here. With new bouldering walls popping up over Kent, a roped climbing wall, with leading facilities, is now very much in demand. We still hold out hope for this in the near future.